The Democratic Coast: What’s With The West Coast Swing To The Left? It’s official: our new president is our incumbent president: A democrat who’s social and economic politices lean decidedly left. If you look at the voting maps, in addition to dominating the Northeast United states and a couple of more forward-leaning states “in the middle”, one thing is clear. 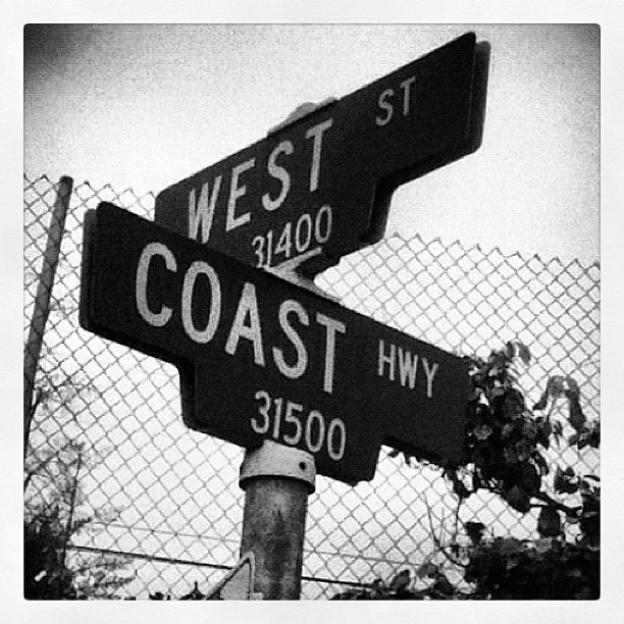 Obama dominated the west coast, which is also commonly referred to as “the left coast”. But why? What is it about markets on the coastline versus those in the middle of the country that makes them more liberal leaning? Is there something about the gravitational pull of the tide that lightens our conservative mass and brings us more toward the democratic energy field of the moon? Years ago I might have told you it’s because the coasts have more access to the rest of the world: receiving more international tourist and business traffic and thus getting exposed to more diverse ideas about lie and how the world should be. But with the invention of the “internets” that has become a bit of a moot argument. Everyone has access to ideas from everywhere. So why is it, then, that the middle of the country is so resistant to more liberal ideas?Is there still a protectionist mindset: “this is my land and these are my people (with the rest of the country being the “other”) and we want our government to be small and limited to reflect the mindset of our state”? And what about states like West Virginia with high poverty rates that lean decidedly Republican: which in theory would limit federal resources toward bettering their quality of life? One thing I suppose I have never really studied as a consumer anthropologist is the culture of politics. Probably because it is a topic that seems so distasteful to me: the posturing and pageantry of government that should be focusing on not just serving the people, but leading them in the right direction. It’s why I would say I lean left when it comes to politics. 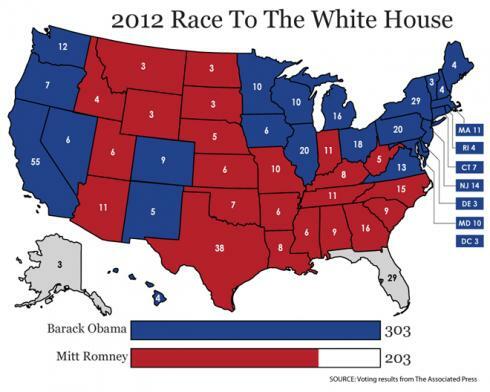 Unfortunately, I live in a state that bleeds a bright shade of red – but it’s definitely an anthropological experience. And I will say that public political conversations at my local bar poker games are limited – because in the “south” they typically abide by the rule that you don’t talk about politics and religion in “pleasant” company. So, I pose the question to anyone willing to venture a guess: what is it about the west? Why do they lean so left? Is it nature? Is it nurture? Is there something in the water or is the culture there just unhindered by borders and lack of access to the world? ‹ PreviousWhat Is A Sociologist? Next ›Romancing The Senate: When Did The Business Of Government Become About Love? Perhaps it something to do with the landlocked nature of the red states. Sure, internet access has facilitated the expansion of ideas (and if you observe the hard numbers of each state turn out, it is starting to look like very few states are staunchly red or blue anymore), but even so not everyone utilizes the internet as research tool. Just as it is a big source of information, it is also a huge time drain.